When you think of India you probably think of the color and vibrancy of the arts, crafts and textiles, the rich and sometimes spicy variety of delicious foods and the hustle and bustle of some of the world’s busiest cities. But do you think of India as a place featuring some of the most spectacular and stunning architectural wonders of the world? Indian architecture today encompasses a cultural and religious legacy stretching back over five thousand years. This has resulted in a complex and diverse built environment featuring styles from many different eras, each with its own recognizable and unique architectural language. If you love old buildings and new, you’ll find something to love in India. 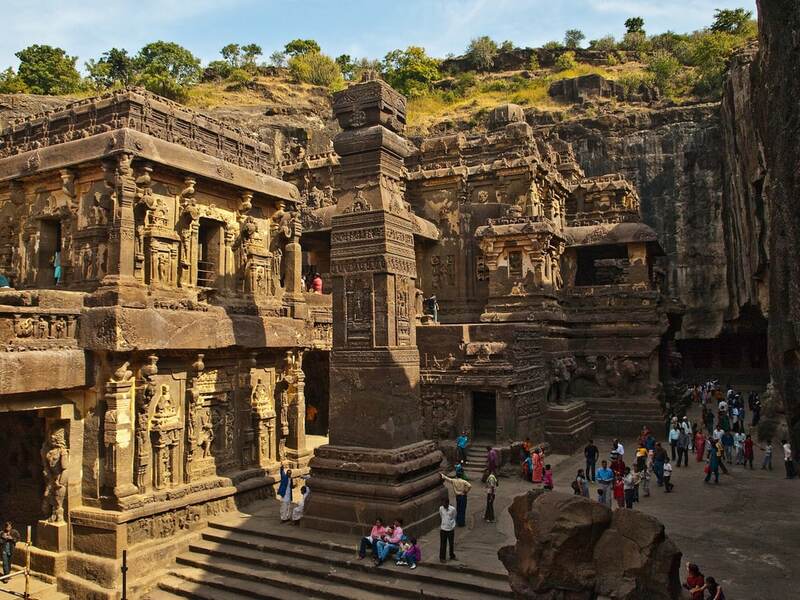 The Ajanta and Ellora World Heritage Sites are amongst the finest examples of cave architecture in India. Both sites are conveniently located just 60 miles apart in the state of Maharashtra. While the Ajanta caves are exclusively Buddhist and represent various aspects of Buddhist history and culture in India, the Ellora caves are a melting pot of Buddhist, Jain and Hindu influences. The Ellora complex incorporates the largest single monolithic rock excavation in the world, the Kailash Temple which is a monument to the goddess Shiva. Of course, if there’s one building more famous than any other in India, it’s the Taj Mahal. The (almost) 400-year-old mausoleum has attracted fascination and delight since it was completed. The translucent white marble and many other precious materials used in its construction were gathered from all over India and around the world. The Taj Mahal is one of several UNESCO World Heritage Sites to be found in Agra, south of Delhi. 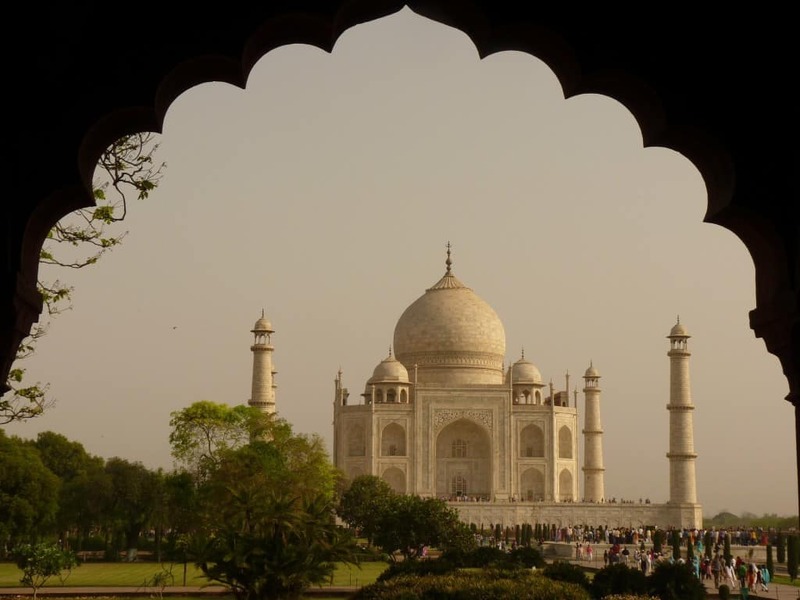 The Taj Mahal is an example of Mughal or Indo-Islamic architecture. 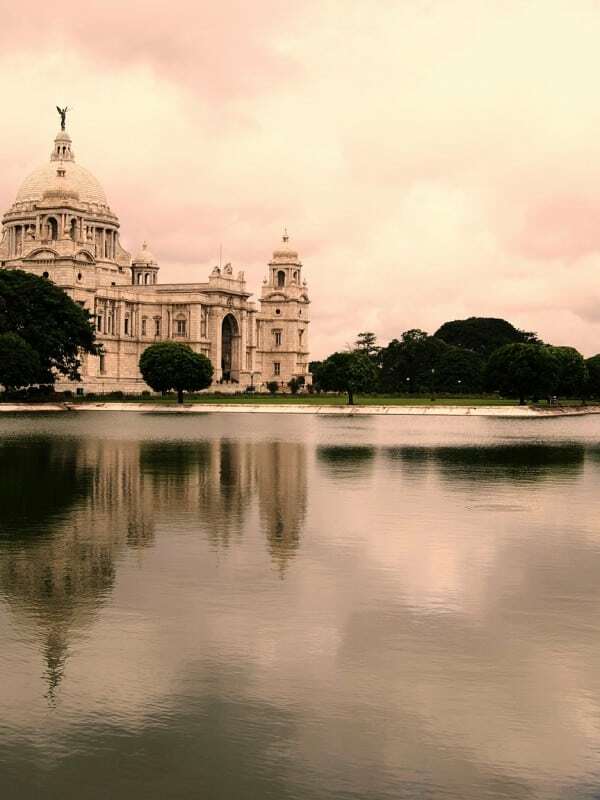 The legacy of colonialism in India includes a variety of architectural styles influenced by the British, French, Dutch and Portuguese and can be seen in both grand monuments and domestic dwellings. 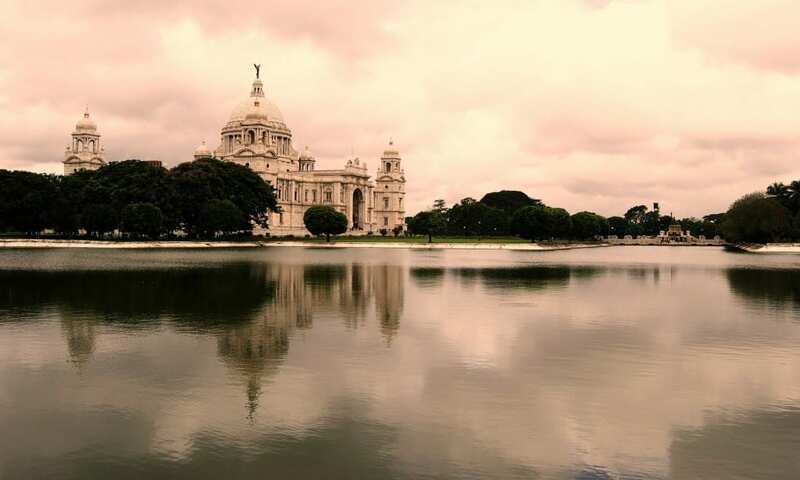 The Victoria Memorial in Kolkata was built following the death of the British Empress as a memorial to her reign and today is a museum and tourist attraction. 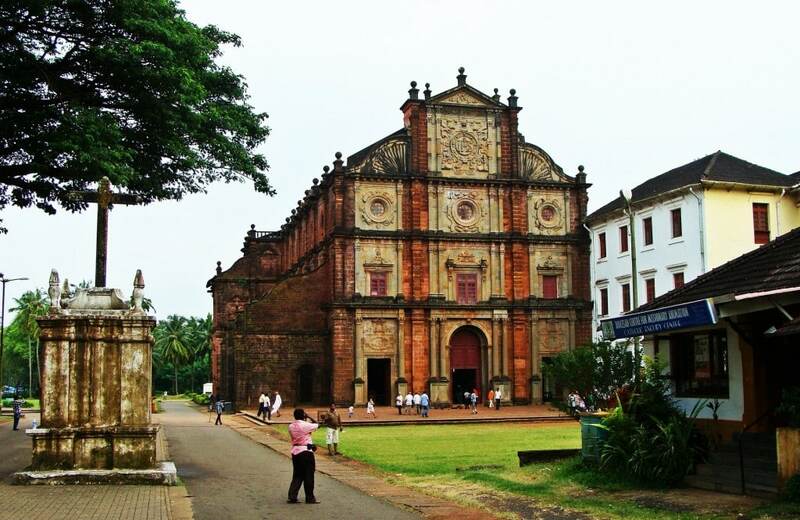 The influence of the Portuguese may be best seen in the architecture of Goa, although the extent of this influence is a matter of debate. Grand public buildings such as the Basilica-de-bom Jesus are major tourist attractions but it’s well worth spending time walking the streets of Goa and absorbing the colorful facades and distinctive features of the domestic homes from this era. Contemporary architecture in India is characterized by excitement and innovation and features some of the most avante garde designs you can imagine. You can find stunning examples to visit all over the country. One of our favourites is the Cybertecture Egg in Mumbai. This high-tech, futuristic office building will disturb all your preconceptions of what an office building should look like.